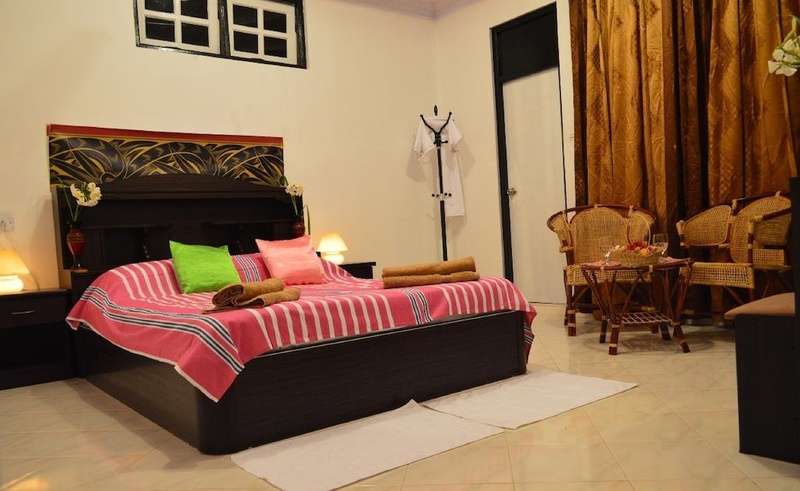 Vashafaru Inn is a popular choice amongst travelers in Maldives Islands, whether exploring or just passing through. The hotel offers a high standard of service and amenities to suit the individual needs of all travelers. All the necessary facilities, including free Wi-Fi in all rooms, 24-hour security, shrine, convenience store, daily housekeeping, are at hand. Each guestroom is elegantly furnished and equipped with handy amenities. Recuperate from a full day of sightseeing in the comfort of your room or take advantage of the hotel's recreational facilities, including boats, canoe, snorkeling, private beach, fishing. 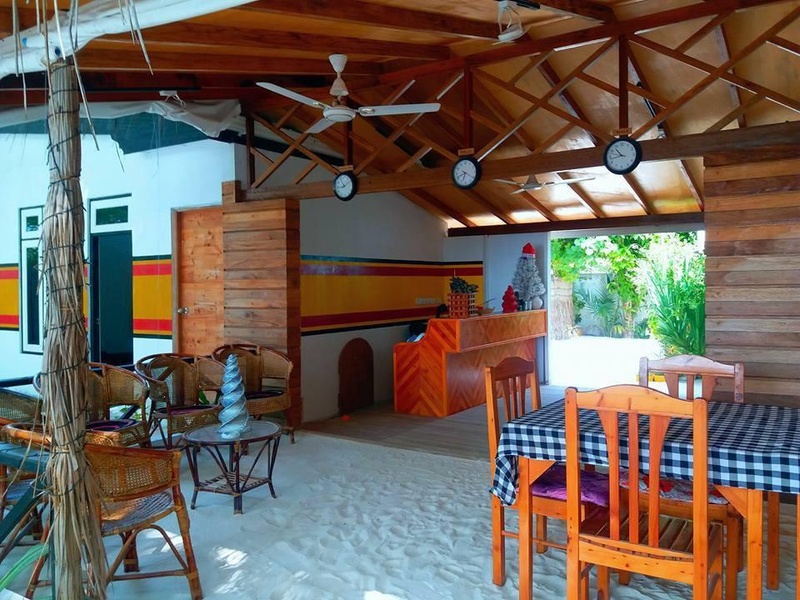 No matter what your reasons are for visiting Maldives Islands, Vashafaru Inn will make you feel instantly at home.